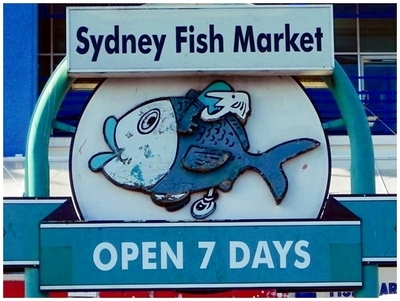 Sydney Fish Market is not just a typical market. Being the largest market of its kind in the southern hemisphere, it is more than fish mongering. The market claims to be the world's second largest seafood market after Japan. There are many things to see, do and eat at the market as it is a popular attraction among the locals and tourists. Retailers and restaurants are open daily starting from 7am while the wholesale auction begins as early as 5.30am every weekday except for public holidays. Tours are also available for visitors who are interested to find out what's going on behind the scene from its suppliers to its operations. Bookings are essential as places are limited. Besides shopping for quality seafood, visitors can also feast on the freshest seafood served by various restaurants in the market. Bottle shop, bakery, deli, gift shop and fruits and vegetable shops are also available on site. Visitors can choose to dine either indoor or outdoor at the boardwalk where tables and benches are readily available for the convenience of the visitors. 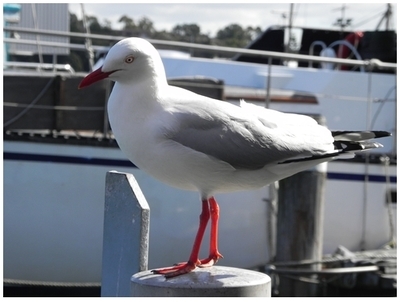 Just a word of caution, do watch out for these seagulls spotting your food. The Sydney Fish Market also boasts a Seafood School featuring state-of-the-art kitchen and a wide range of cooking classes for all skill levels. 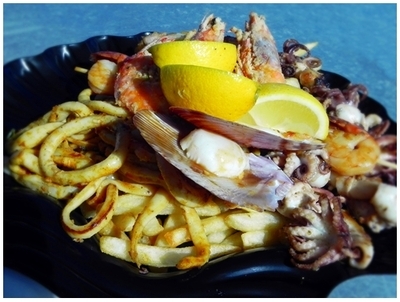 Next time when you are there, why not try out the school's most popular class, Seafood BBQ? Lastly, if you are interested to find out more information on anything related to seafood, go to FISHline, a free consumer advisory service provided by Sydney Fish Market on seafood purchase, storage and cooking. Log on to their website for tips on cooking seafood by the experts and more.